Why is JTECH so revolutionary? Utilizing this state of the art equipment has allowed PTConcepts to find patients at risk for injury, aid in formulating strengthening and therapy plans, and be proactive by finding and treating areas of concern that may not have been found without this technology. Due to the high physical demands that you go through on a daily basis it is very important to obtain a Baseline for current and future treatment reference and protocols. Tracker Freedom Wreless Dual Inclinometry is a breakthrough for fast, reliable Range of Motion testing. Our completely wireless radio frequency inclinometers make instrument placement easier and testing more efficient. 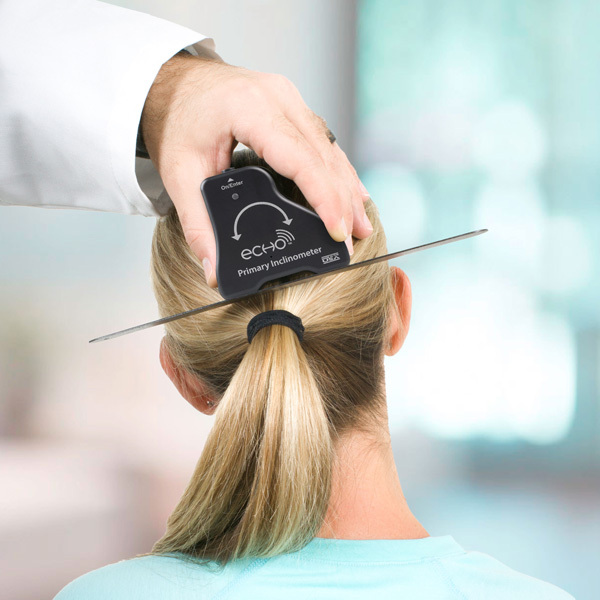 With spine and extremity testing protocols outlined in the American Medical Association’s (AMA) Guides and The Practical Guide to Range of Motion Assessment, Tracker Freedom Inclinometry systems provide the objective range of motion data you need for treatment planning, progress tracking, patient education and impairment rating. Tracker Freedom Wireless Muscle Testing sets a new standard in the testing and documentation of strength loss due to injury or disease. 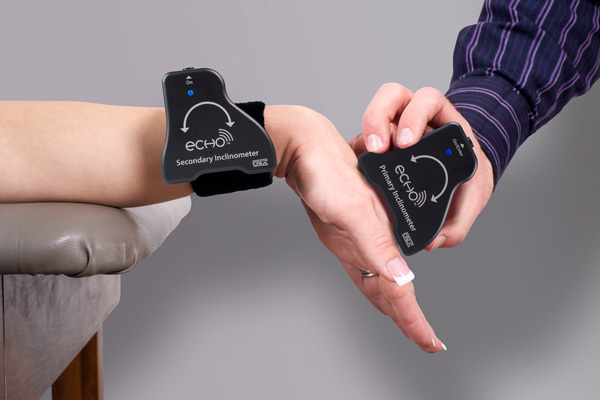 Our innovative wireless interface combines traditional muscle testing convenience with research-proven dynamometer objectivity and automated data collection. The result is extremely efficient testing and quantified objective data for treatment planning, progress tracking and impairment rating. Tracker Freedom Wireless Grip features our new solid-state grip gauge that is smaller, lighter and more durable than hydraulic gauges. It has a standard five-rung design compatible with established testing protocols and no hydraulics to leak or break down. 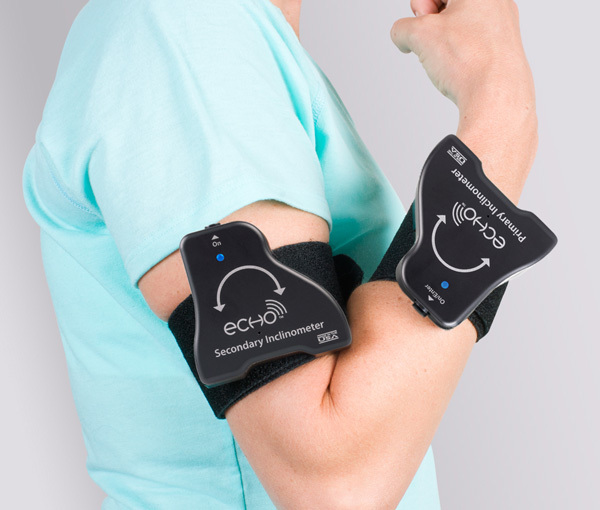 Tracker Freedom Wireless Grip provides fast, accurate and reliable grip strength evaluation and documentation for treatment planning, outcomes tracking and impairment rating.